The Japanese golf courses of the Hirono Golf Club, Kawana Hotel Fuji Course, Tokyo Golf Club, Naruto Golf Club, and Kasumigaseki Country Club, the golf venue for the Tokyo Olympics, rank in the top 100 in the world. Japan is home to the famous clubs and hidden golf course gems that offer breathtaking natural landscapes such as vistas of majestic Mount Fuji, historic importance, and the sophisticated artistic sense of the designer. 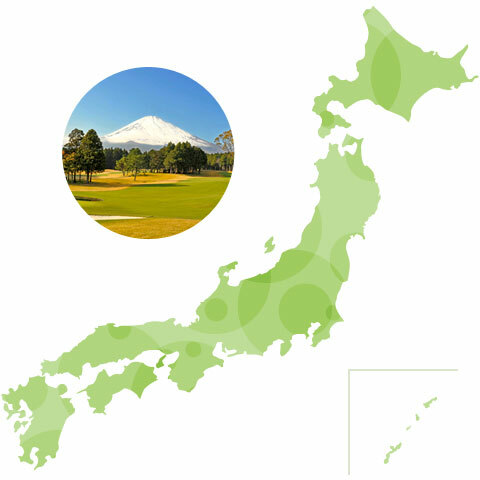 We at the JGTA are promoting golf in japan to golf travelers from overseas with the missions of serving as a bridge between golfers of the world and golf courses in Japan, creating new opportunities to visit Japan, and communicating the appeal of Japanese cuties. We look forward to your participation in this new chapter of Japanese golf tourism.